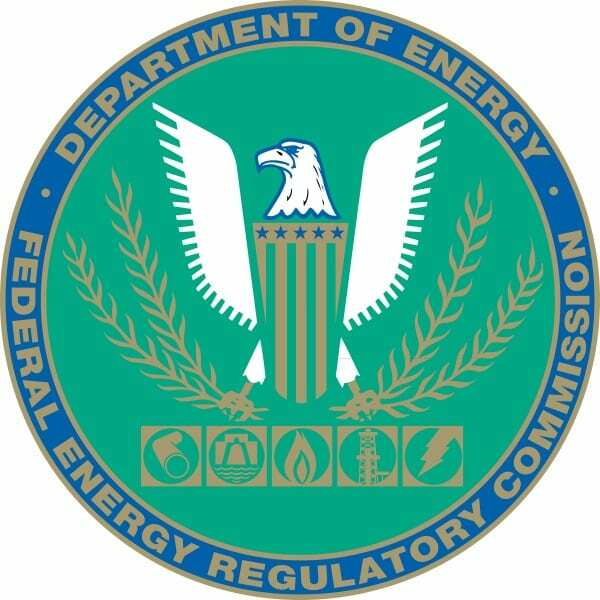 The U.S. Federal Energy Regulatory Commission has introduced a new rule that seeks to reduce the costs associated with connecting solar energy projects into the country’s existing energy grid, as well as expediting this process. This new rule has won the endorsement of the Solar Energy Industries Association, which suggests that it will have significant benefits for the solar sector over the coming years. Solar interconnection has become a relatively important issue as solar energy garners more attention as an alternative to fossil-fuels. In 2005, the Federal Energy Regulatory Commission approved new rules concerning the national interconnection of solar energy. This rule established interconnection procedures for projects with a capacity of 20 megawatts or less as well as those that fell within the federal agencies jurisdiction. This rule was adopted throughout the country and opened up a way for states to embrace retail solar power. The demand for solar energy has grown well beyond the capabilities of the agency’s previous ruling, however. The new rule requires solar projects to meet technical requirements before they can be eligible for an expedited interconnection process. This is meant to reduce the need for studies concerning the interconnection viability of certain projects. These studies can be both time consuming and expensive endeavors that can delay the deployment of renewable energy significantly. The Solar Energy Industries Association expects that the new rule will make it easier for solar projects to achieve interconnection and avoid the high costs that had been associated with this process in the past. Solar power has become quite important in the U.S. Many businesses have turned to the sun in order to solve their energy concerns and break away from fossil-fuels. Homeowners have also turned to solar power in order to mitigate the increasing cost of electricity in some parts of the country. Better interconnection rules could make it easier for businesses and consumers alike to embrace renewable energy more effectively.